Toni Morrison, The Bluest Eye. Or pretty much anything by her. 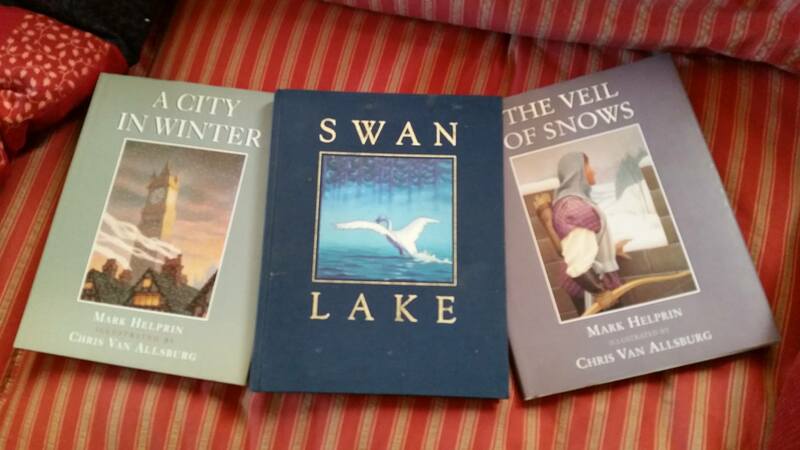 These three by Mark Helprin, illustrated by Chris Van Allsburg are great winter time books that read like poetry. Michel Crummey,a Newfoundland author books read like poetry. American Pastoral. The Fault in Our Stars. The Red Notebook by Antoine Laurain. I started reading it at the library and couldn’t put it down. Finished it at home that same day. Faulkner’s As I Lay Dying. The Beautiful Struggle by Ta-Nehisi Coates.